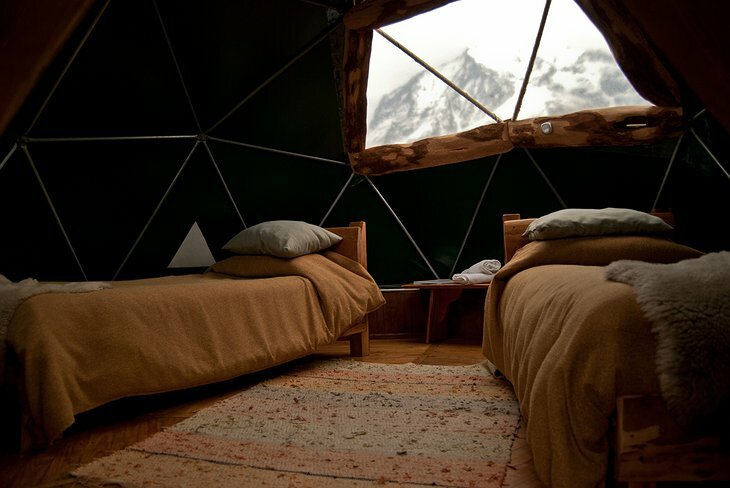 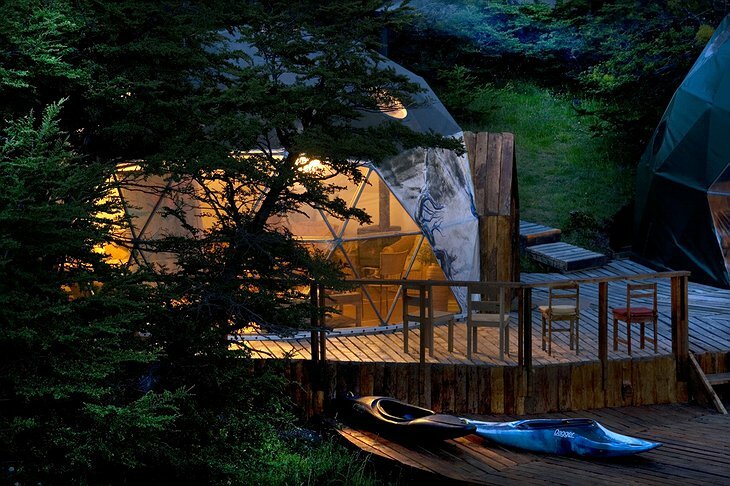 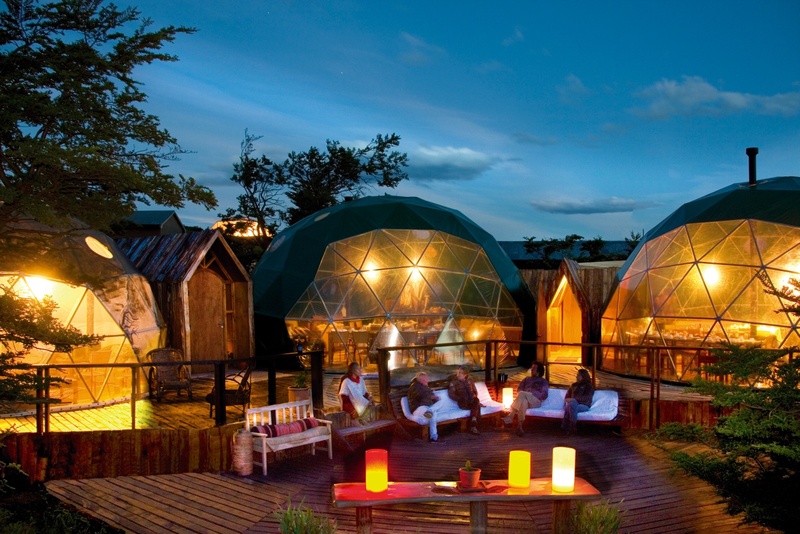 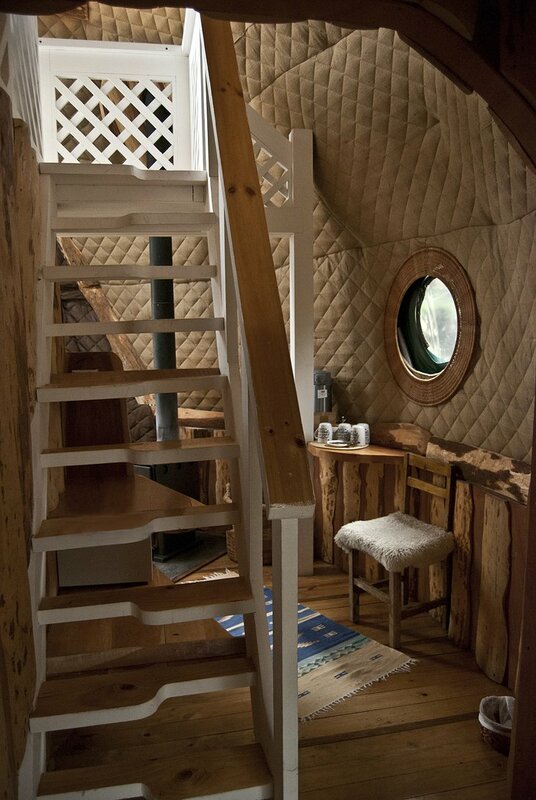 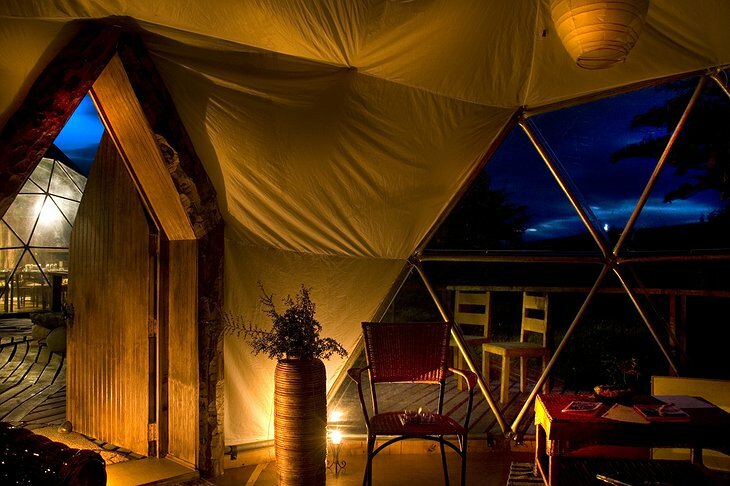 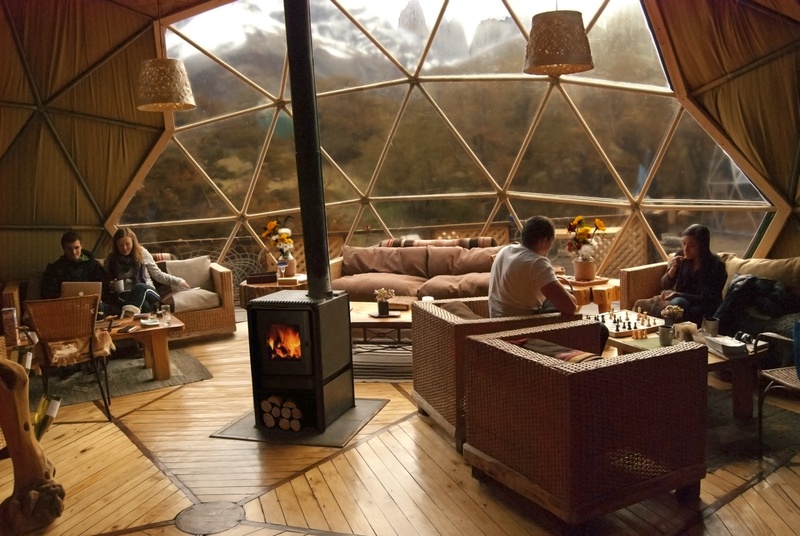 Domes are the all the rage in eco-tourism these days. 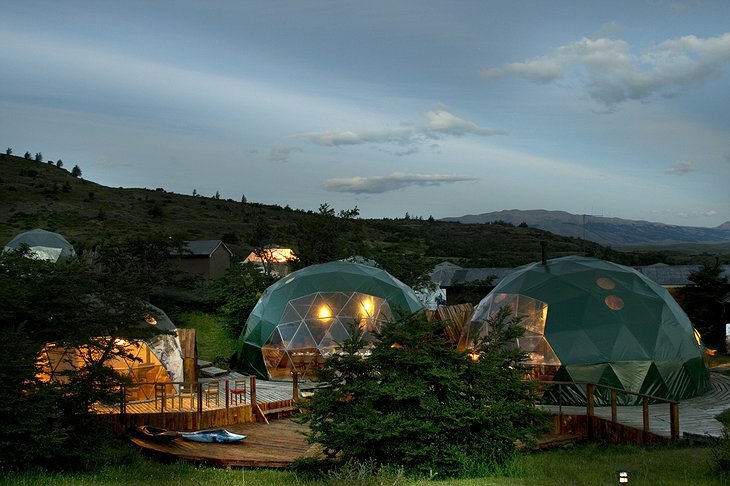 Where old-style hotels needed deep foundations, roads, pipes and cables to be laid down – eco domes are made from special vinyl that is warm, durable and light. 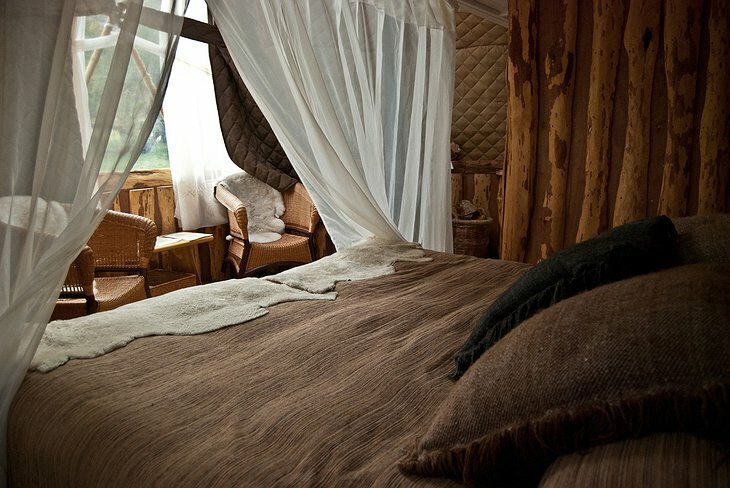 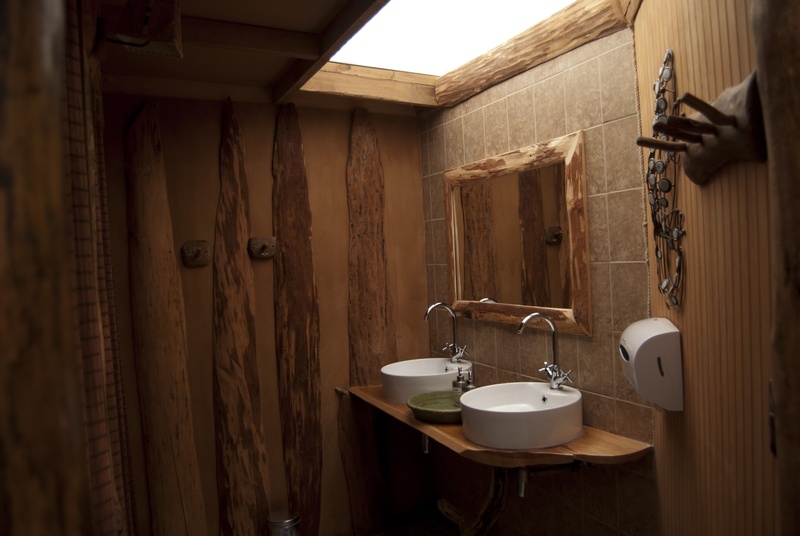 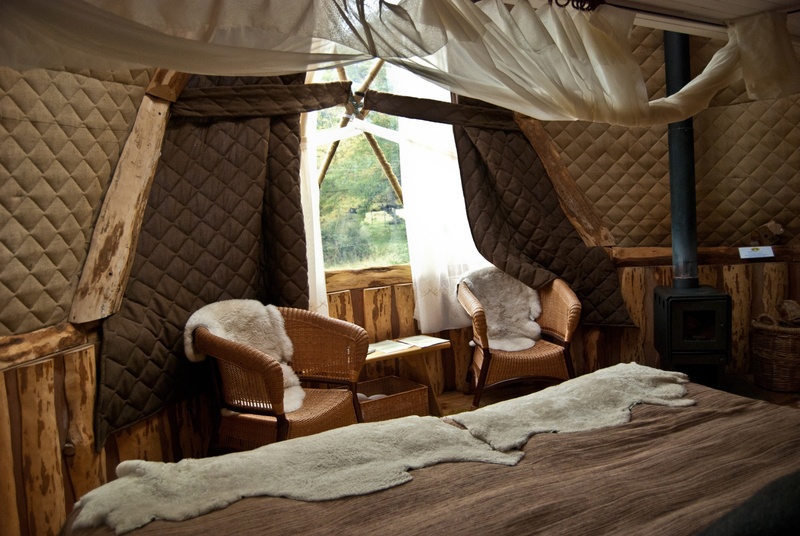 They are built using the “leave no trace” philosophy and the hotel’s designers have taken influence from the Kaweskars – a nomadic people who lived in harmony with the land for over 500 years. Your 360-degree dome experience lets you enjoy luxury and nature at its most benign. 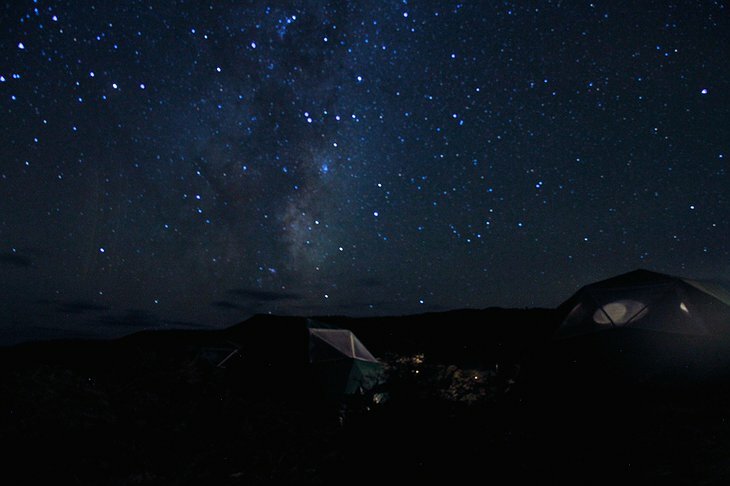 Fall asleep under the starry sky and wake up to coffee heated on your wood-burner or watch the sunrise from your private balcony. 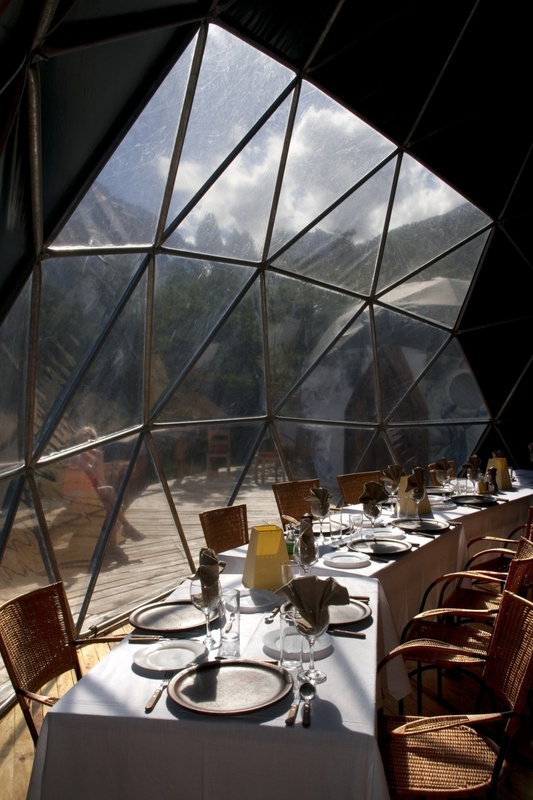 In the evening there is a large central dome where there is a fusion restaurant, bar and wide area for socializing with the other travelers. 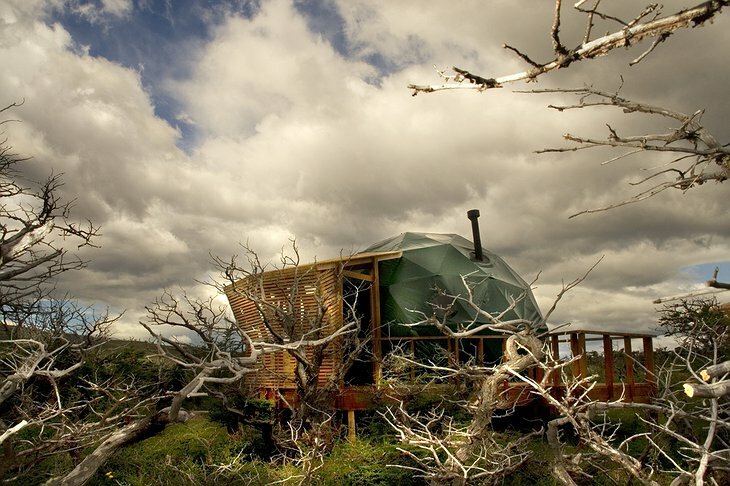 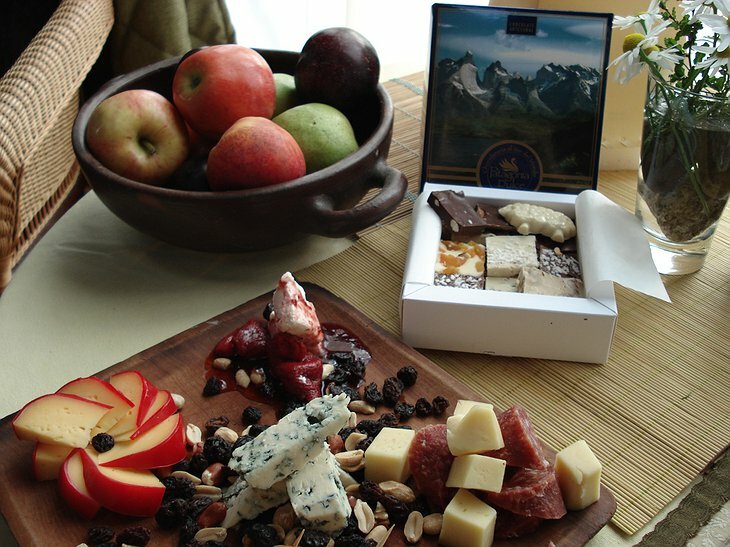 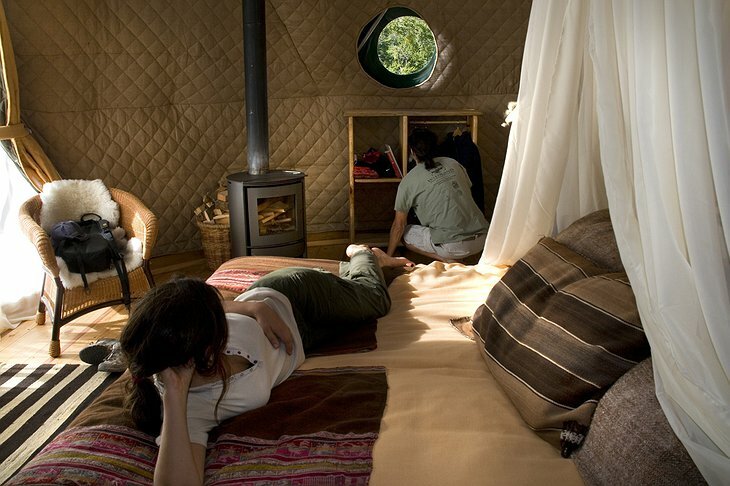 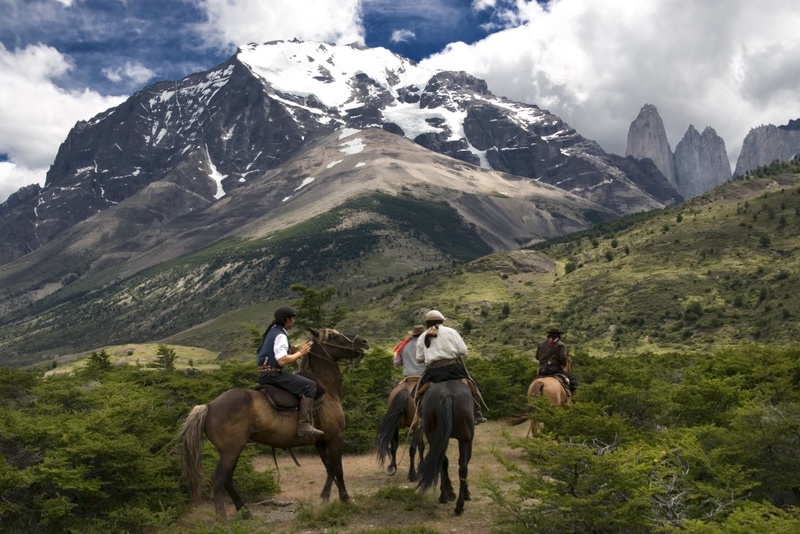 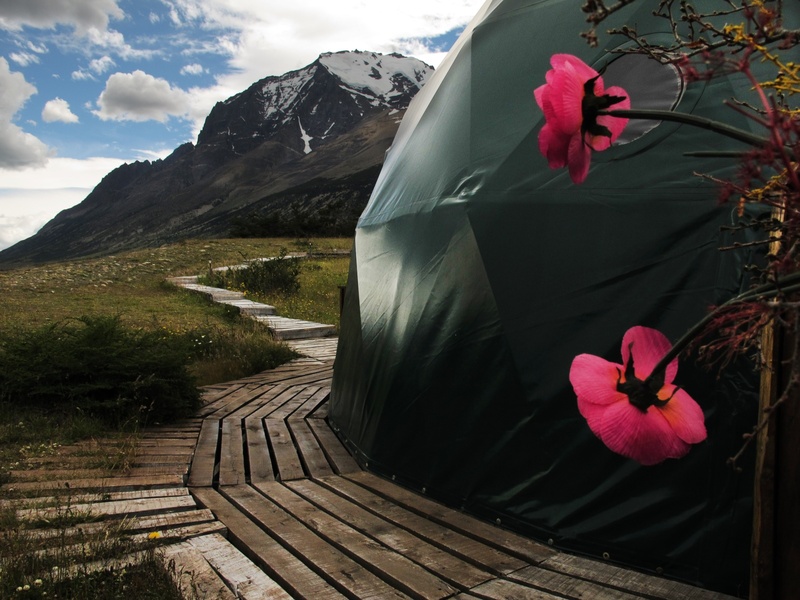 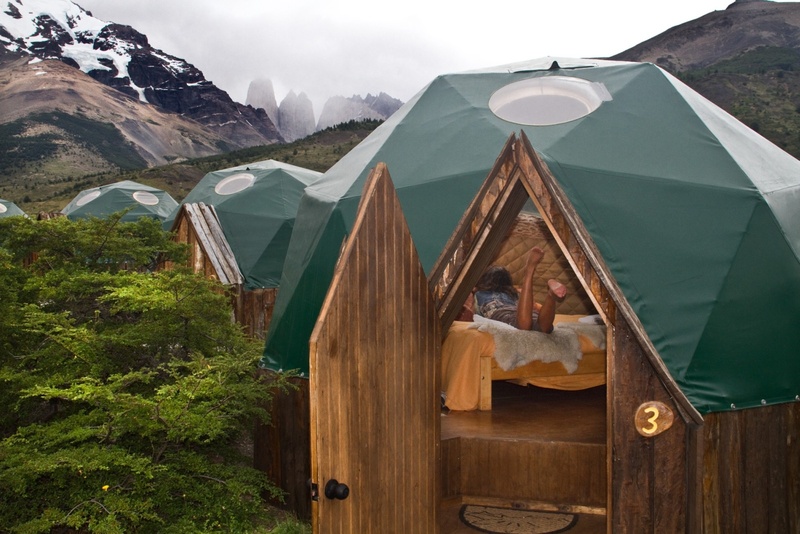 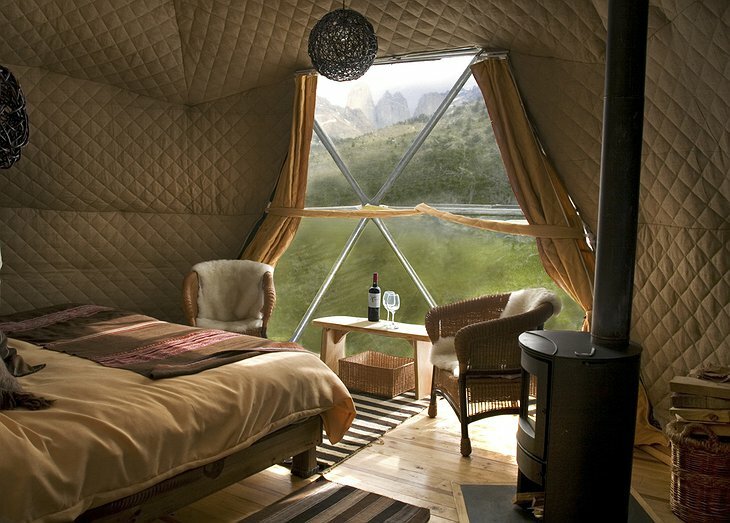 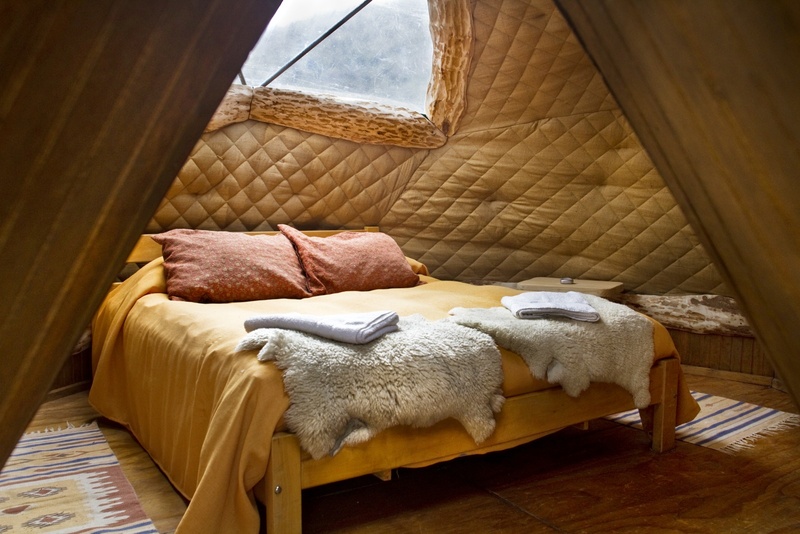 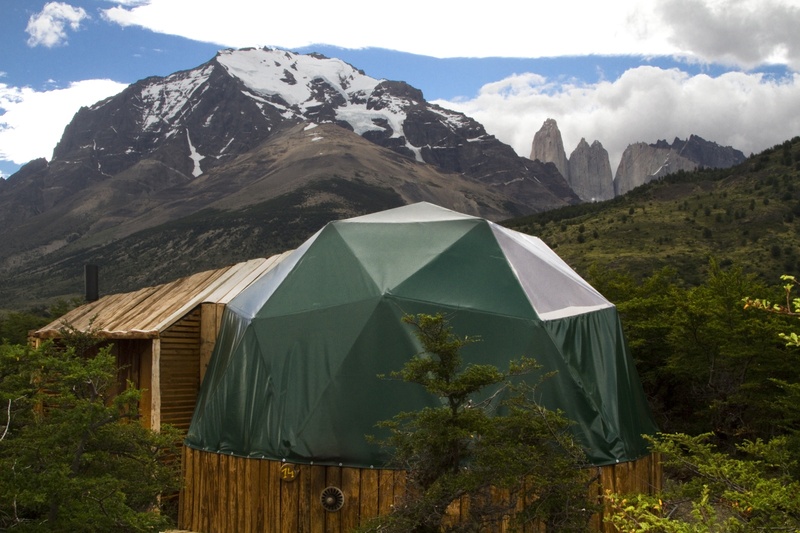 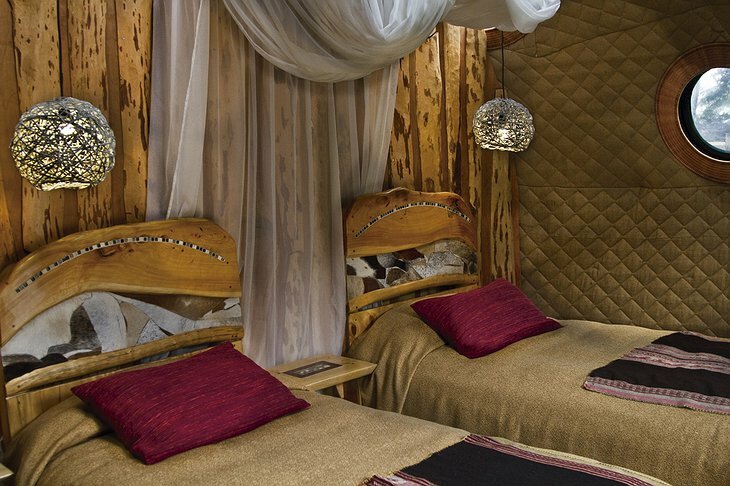 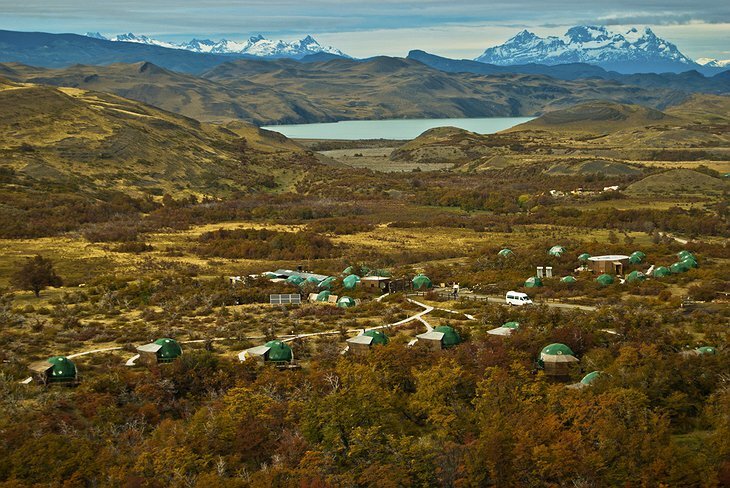 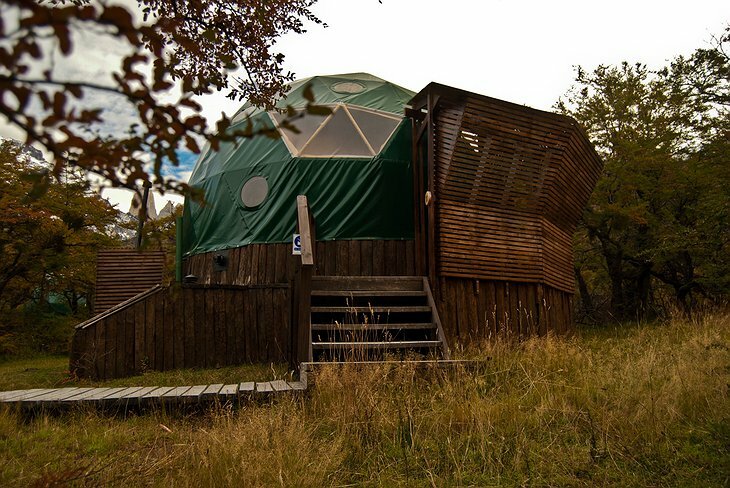 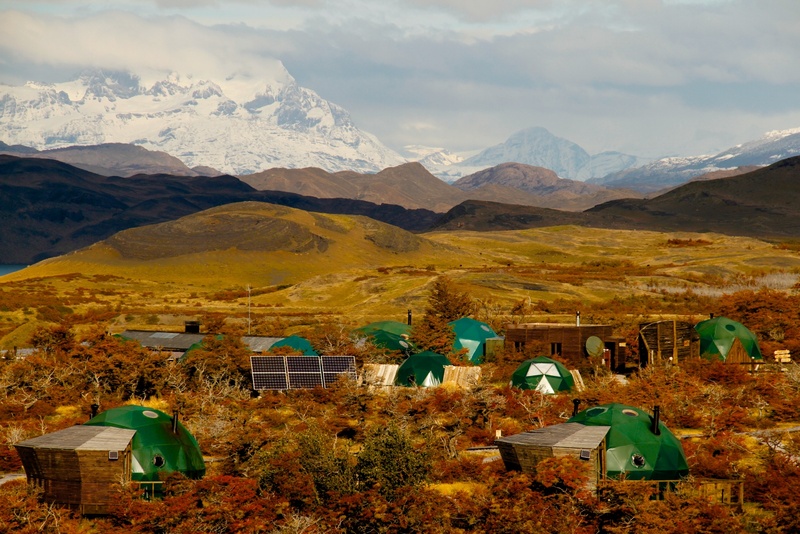 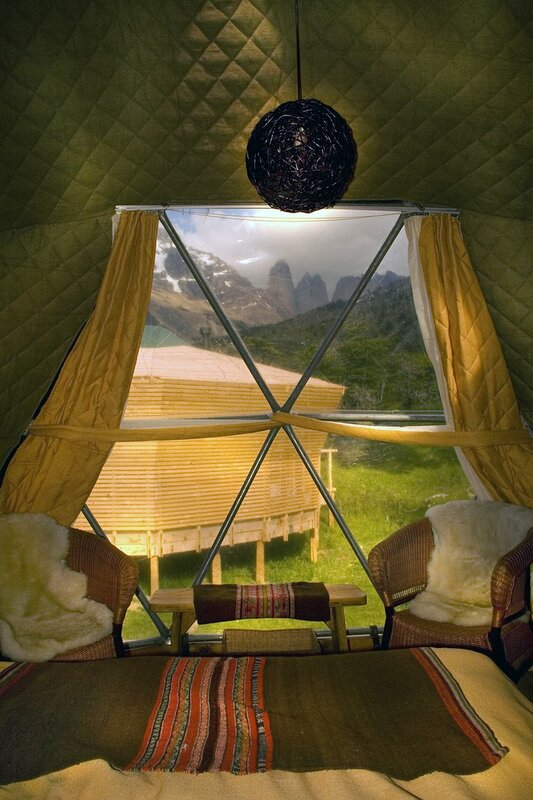 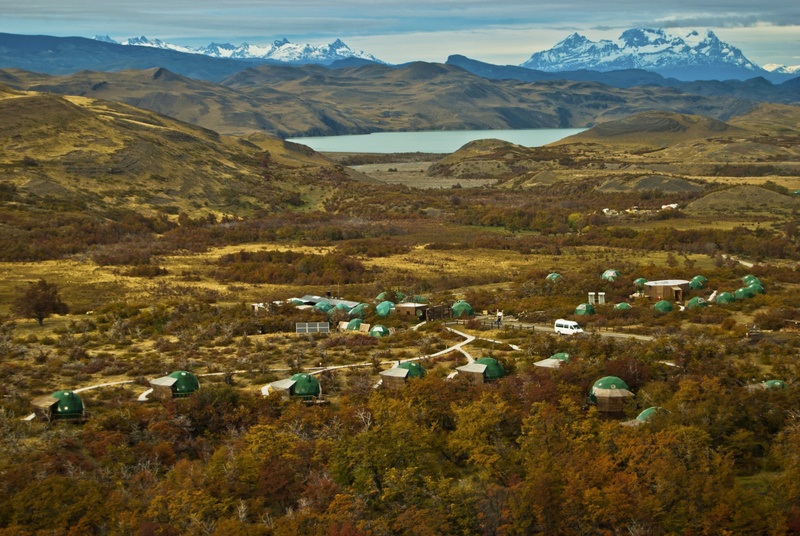 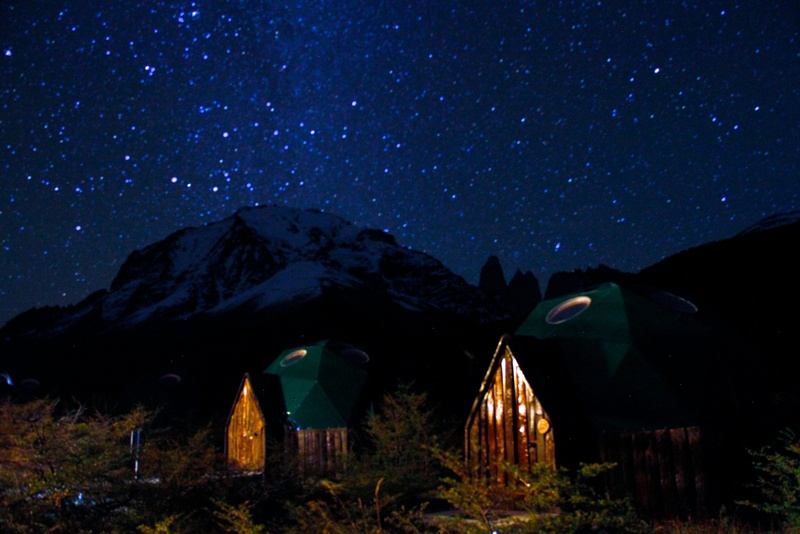 During the day you will no doubt be exploring Patagonia with the award-winning EcoCamp team. 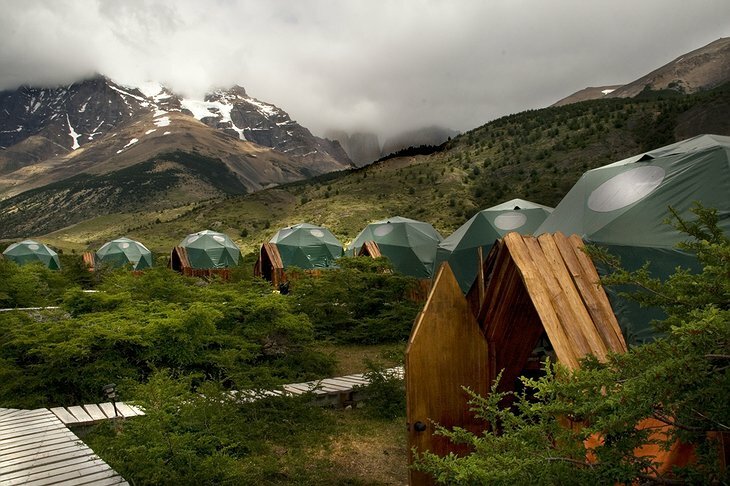 They specialize in treks and nature walks which can last up to eight days exploring the esoteric crags of the Andes Mountains. The area is home to many species who have evolved in isolation in this amazing garden state.